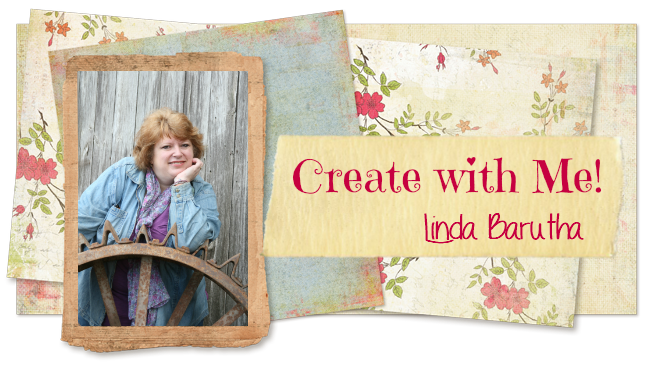 Today, I am here to show you a couple sneak peeks.....a 4 x 4 mini canvas pillow and a new stitched stamp set. I thought that the mini 4 x 4 canvas pillow would make a super duper cute little pocket. I punched two holes and added ribbon so it could hang one the wall. 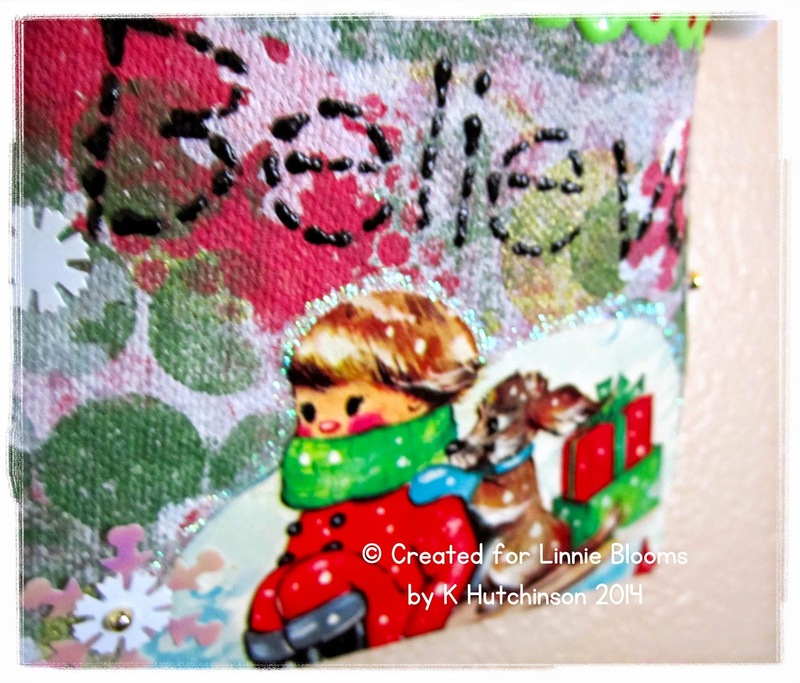 The word believe is part of the new stitched stamp set. 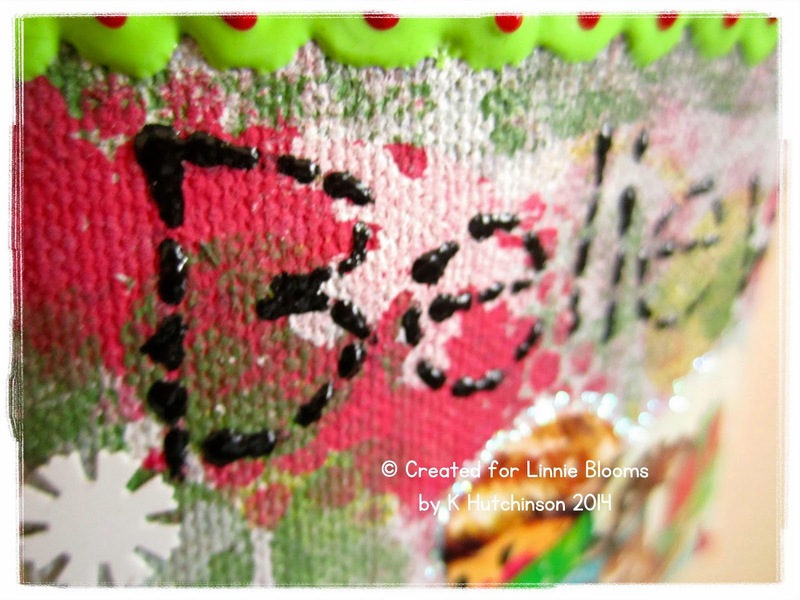 I stamped it on the canvas with ink then I went over it with some 3-D puffy paint. This way it looks sort of stitched since it is raised! 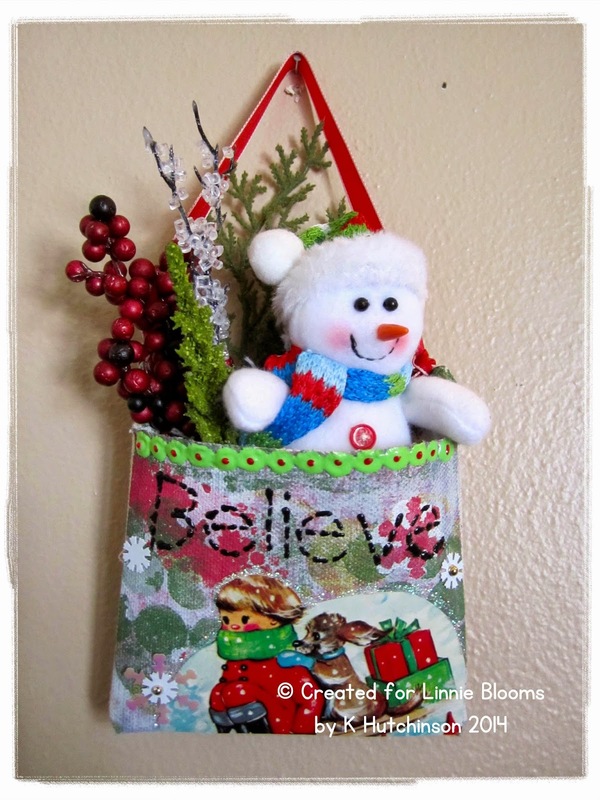 You could decorate these up for all sorts of Holidays. These new products are coming out at the end of the month. Take care and BE creative!